Located 25 miles north of Denver and with easy access to Denver International Airport, growth of this town has been swift and will continue. South of Highway 52 and located between I25 and Highway 287 is close in proximity to both Denver and Boulder (Erie city limits lie in both Boulder and Weld Counties). Commuting is easier for people splitting the difference between towns. Erie offers majestic mountain views as well as prairie grass scenery. Most of the eastern Boulder County towns got their start with the coal mines and Erie is no exception. After mining, farming became predominant. The land is lush and agriculture was a perfect fit. Several large farms still exist and the rural nature is still a part of the town. Anderson Farms is known for its Fall Festival which includes a corn maze, a pumpkin patch. There are numerous horse boarding facilities in the area. The town grew substantially during Colorado’s real estate boom of the 1990’s. 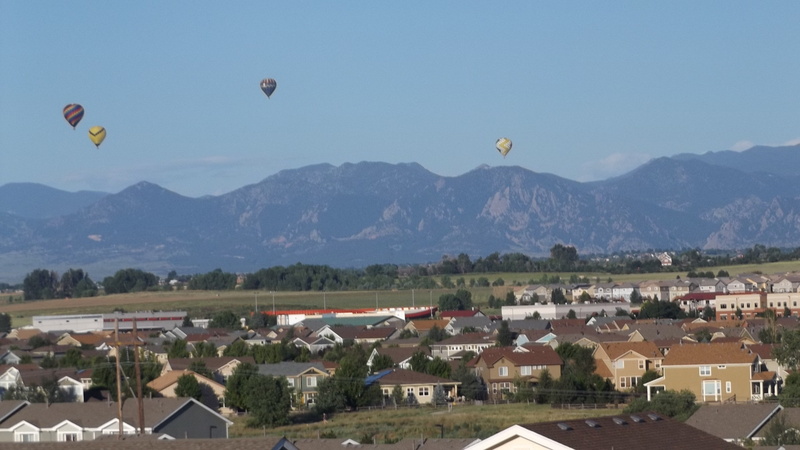 Erie’s expansive views of the front range offers families and young professionals a scenic and vibrant community. With the current boom that Colorado is experiencing, there are many new home builders active in the City of Erie. In addition, there is still a lot of land to be developed in the city limits and Erie could wind up one of the largest towns on the north side of Denver. Historic Briggs Street hosts downtown Erie and a stroll through town will show the character and history of Erie. There are good places to eat, have a cup of coffee or try some local beer. This area is the site for many town celebrations including the Erie Town Fair & Balloon Festival in May and Biscuit Day in September. A Farmer’s Market meets here weekly for the season. Nearby parks host wine and beer festivals as well as summer concerts. The town has an 18-hole championship golf course, Colorado National Golf Course, locate in the Vista Ridge neighborhood. Erie Municipal Airport is located at Hwy 7 & County Line Rd. The airport has a 4,700 foot concrete runway. Services include aircraft and hangar rentals. There are homes surrounding the airport that have hangars with access to the runway. It is open for business and personal use 365 days a year. Erie is served by the Saint Vrain School District and Boulder Valley School District. St. Vrain is an accredited district dedicated to success and growth. A third elementary school was opened by St Vrain in fall 2011. Boulder Valley opened a 4th school (K-8) Fall of 2017. Saint Vrain School District has plans for a new elementary school on Colliers Hill. The Erie Community Center is quite the recreational experience. There is something for everyone, from a workout facility to a climbing wall and dance/theater classes. 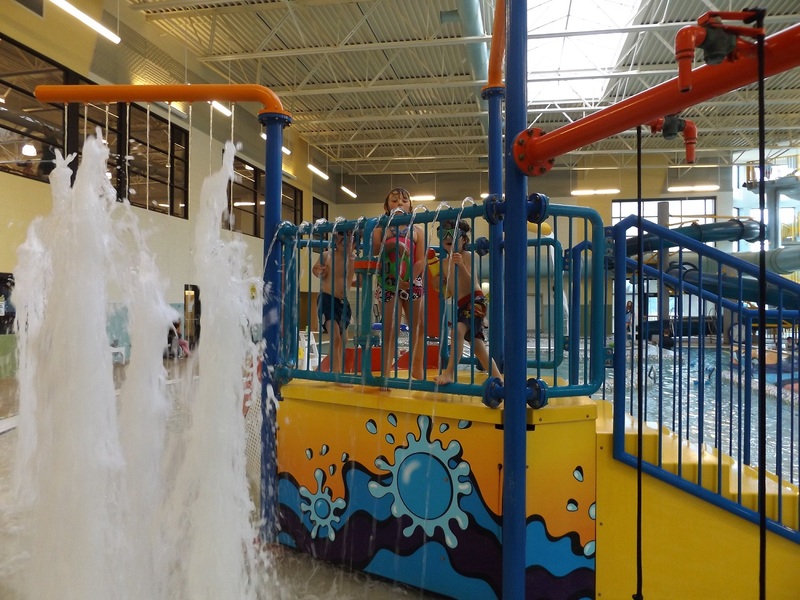 The indoor pool has a great toddler area as well as a swinging rope for the ‘big kids’. The town has continued to develop the area around the rec-center into a complex with multiple ball fields, tennis courts and playground areas. There is one golf course in the Vista Ridge subdivision. The Coal Creek Trail is a 14 mile long path. The north end of the trail is at Reliant Park. Continuing south past the Erie Airport and connecting to Lafayette. Various neighborhoods have a developed network of trails. Historic Erie, along Briggs Street is home to several restaurants….. from upscale 24 Carrot Bistro to old school Miner’s Tavern. There is also Mexican food at Azteca. Highway 7 at Vista Ridge offers Masters at the golf clubhouse (great views), Si Senor Mexican and the Lazy Dog sports bar expanded to Erie. Shopping is limited in Erie proper. However, the city has accessible stores. On the western border, Safeway shopping center at Hwy 287 & Arapahoe Ave welcomes visitors with a Dairy Queen & Starbucks. Along Hwy 7, by Vista Ridge Golf Course, a large King Soopers has opened as well as several restaurants. To the east, outside of city limits, (I25 & Highway 7) the shopping center hosts a Costco, Pier1, several fast food options as well as national chains.